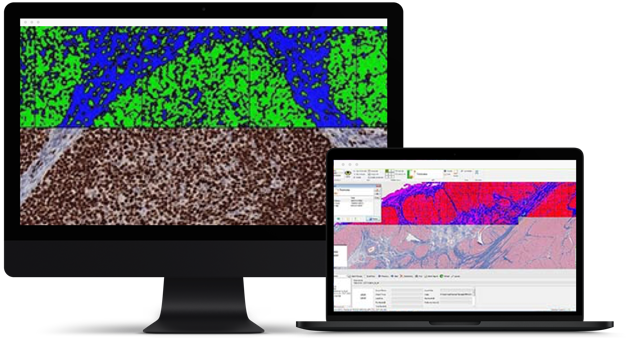 StageBio offers a full range of necropsy, histology, morphometric analysis and slide scanning services from GLP laboratories throughout the US. We support both GLP and non-GLP studies with an unwavering commitment to delivering on-time, every time. Having a well-trained team of histotechnicians is important in preparing the highest quality slides. 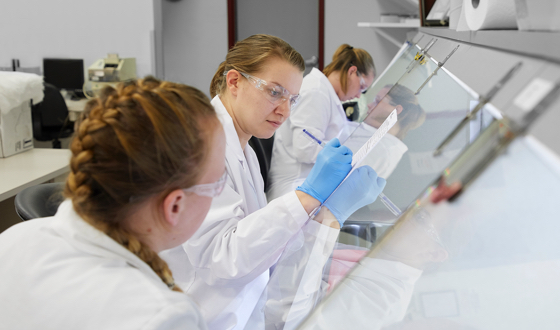 StageBio employs a technical trainer who is a highly skilled histotechnologist and oversees the training of all laboratory personnel. Our team routinely prepares upwards of 15,000 prepared slides each month - which requires a large dedicated and skilled team of histotechnicians. Each tissue leaving StageBio has been reviewed microscopically to ensure it is consistently placed, free of artifacts, and has crisp staining. Our histology laboratory is 100% GLP-compliant, and has been audited by the FDA multiple times. Morphometric image analysis of stained slides is a powerful tool that can add value to your drug development studies. Here at StageBio, we perform image analysis using high-quality scanned images. Data can be provided in Microsoft Excel format or in graph form. We can also provide statistical analyses and histopathological interpretation of morphometry data. To request a consult, click on the link below to start the process. We look forward to hearing from you! 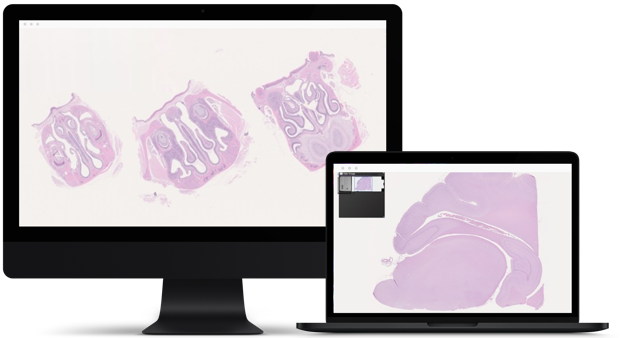 Converting glass microscope slides to high resolution digital images allows clients to view the slides we prepared from any computer with ease. Digital slides can be viewed online via StageBio’s image management software, or we can provide the images to you electronically. Our Hamamatsu Nanozoomer S60 high-capacity whole slide scanner can scan slides at 20X and 40X magnifications. Brightfield and multiplex fluorescence scanning capabilities (up to 6 channels) are available and we can scan both single (1x3) and double-width (2x3) slides. These images can be accessed at your convenience with our image-sharing service, which is very convenient for pathology discussions and internal review, without the need to ship the slides. Can StageBio pick up our study? Yes - StageBio has a staff courier and can arrange to pick up your study materials no matter the size or location – including internationally. How do I fix specimens for immunostaining? Place your tissue(s) in 10% neutral buffered formalin for between 24 and 48 hours, then place in 70% ethyl alcohol. How do I arrange to audit your facilities? Access and complete the Contact Us form within this website to set up a facility inspection. 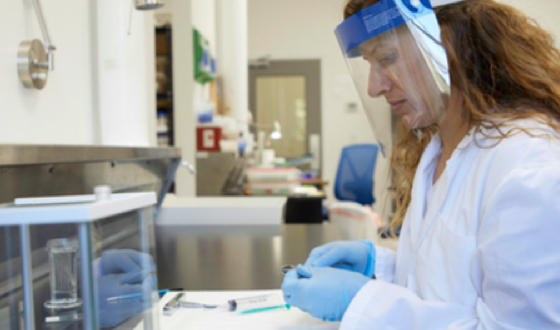 The StageBio Lab Services Team is trained in a variety of areas to meet our clients' needs. StageBio is a proud supporter of the National Society for Histotechnology and the Society of Quality Assurance. Let us prove to you that we are the right parter for your histology needs.